Princess Aurora never thought she’d have to rule Ryferia. That was her brother’s duty—until his brutal murder at the hands of their uncle. She knows the law: A marriage is her only chance to take the throne, and to free her people from Artemis’s evil rule. Aurora gambles for her kingdom and her life, invoking the right to hold a deadly marriage trial. Will Aurora find true love and save Ryferia, or will the trial winner destroy them all? 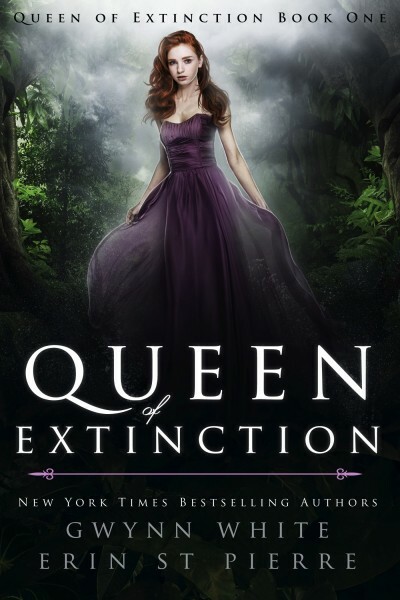 Queen of Extinction is a fresh take on the classic Sleeping Beauty tale and could be described as The Selection meets The Hunger Games. If you like magic and romance, you will love this retelling.